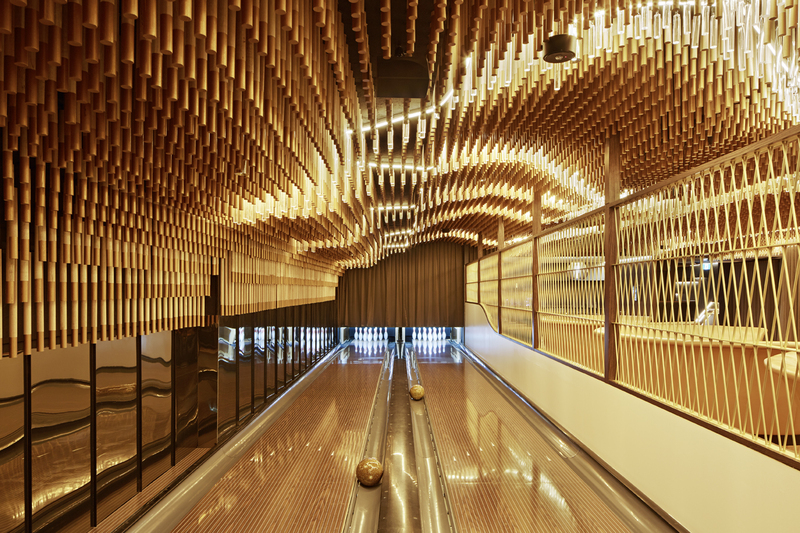 Pins Royale is a deluxe private event space located at Kingpin, Crown Melbourne. 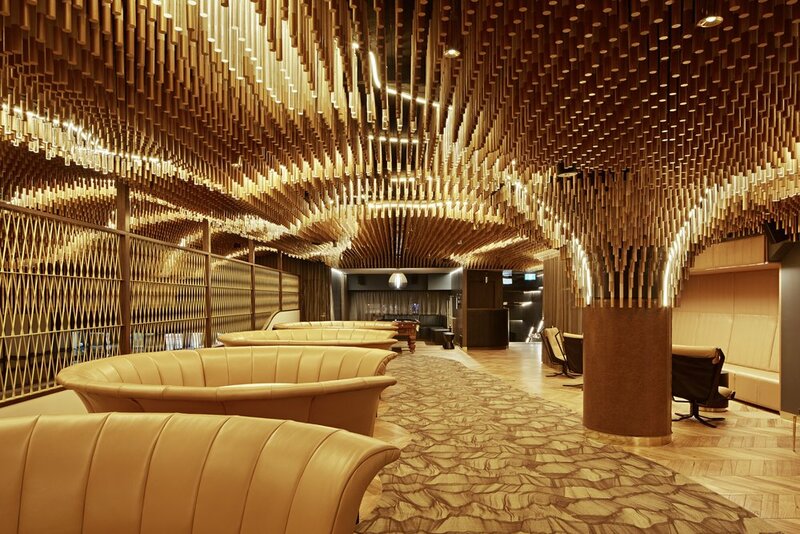 MEAG Members will be spoilt with mahogany lanes, gold bowling balls, butler service plus a private street entrance. Enjoy a variety of gourmet canapés and refreshments throughout the evening. *Please note bowling shoes available please bring your own socks, alternatively flat shoes can be worn to play also. * Please bring your parking ticket for validation. 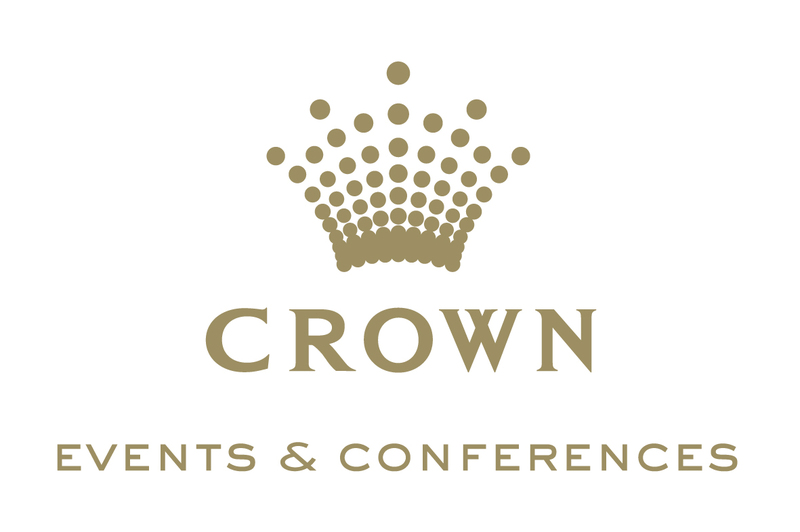 Located in the heart of Melbourne, along the south bank of the Yarra River, within minutes from Melbourne’s CBD, Crown has an exceptional array of venues to cater for all of your event and conference needs. Our various spaces can cater for everything from large scale product launches and exhibitions, to gala dinners and intimate cocktail functions. With three award-winning hotels on site – Crown Towers, Crown Metropol and Crown Promenade – all offering complete privacy and luxury, our team will bring your event to life in the most spectacular way. Show up alone, with a date, with your crew, or book a private space for your entire entourage. Between The Hub, Room 300, Pins Royale, Laser Tag Arena and Playtime Arcade - Australia’s biggest amusement arcade - you’re in for the royal treatment, no matter how you roll.